It happens every year…one asks the question, where did the summer go? It’s hard to believe this is the last edition of PaBIA’s summer eBlasts for 2015. 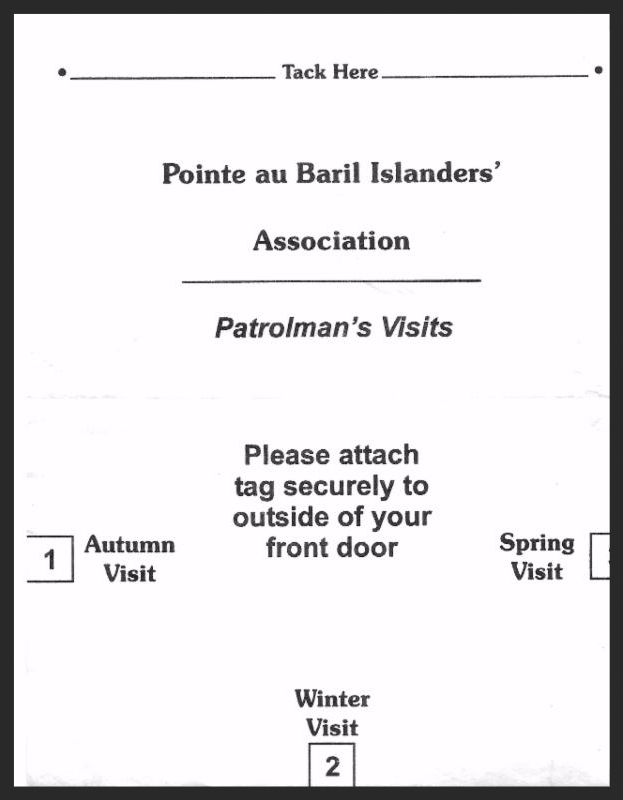 Please know that PaBIA will continue to work on your behalf throughout the fall, winter and spring seasons and report periodically through our eNewsletters…and that Bruce Tiffin, our trusted Patrolman will continue to patrol all the tagged cottages of members throughout the off season. Here’s hoping you are able to continue to enjoy your properties and the area over Labour Day and on to the Canadian Thanksgiving. PaBIA’s Board met last week to consider the election of a new President and Vice President. The Board is happy to report that Julia Sievwright and Tom Scoon respectively were unanimously voted to fill those two positions per PaBIA’s By-laws. Julia will continue as Governance Director until such time as a new Director is appointed to fill that vacancy. Tom will continue in his capacity as Ratepayer Director as he continues to monitor the Official Plan Review. * and a new bulletin board to support individuals wanting to post items. You now have the opportunity to make comments on our blog or ask questions about articles you find interesting. Shop in our store for extra Patrolman Tags or Burgee flags! And, of course, if you’re not a member of PaBIA yet, you can sign up for our free eBlasts and eNewsletters or you can easily join and make your payment online. 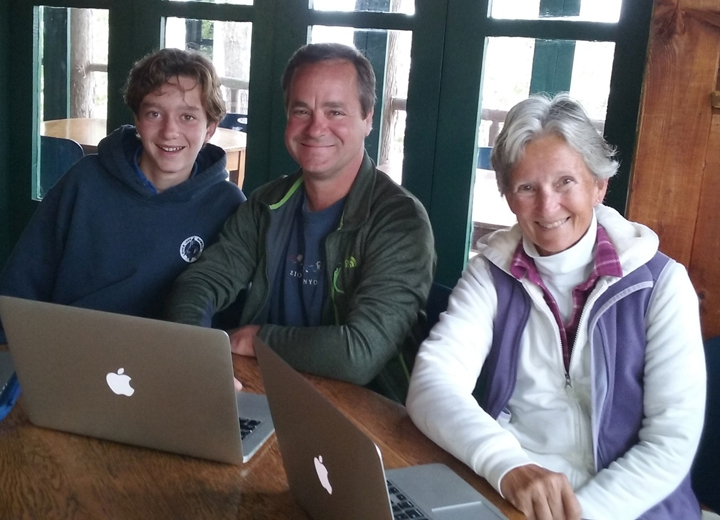 and his amazing Assistant Webmaster, Alexander Hepburn, for the volunteer hours they have put into the development of the new online face of PaBIA. Their expertise, creativity and commitment to accuracy and transparency has been exceptional. 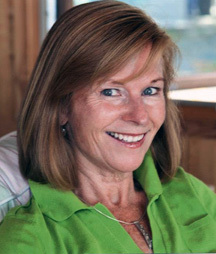 Helen Bryce took her new role as Marketing Chair to heart in overseeing its development to bring this new website to fruition. We hope you find the new website as exciting as we do and that you visit it often. It is a work-in-progress, so send any comments or ideas to Helen Bryce. See you online! Remember to post your Patrolman’s Tags before closing for the season. Please remember to bring your Cottage Tags for the Off Season for the buildings you wish to have checked during the fall, winter and spring patrols. Each member received one with the Yearbook in May. Attach your off season cottage tag onto the main cottage where Bruce Tiffin, our patroller, can punch it. Remember that each building you wish checked needs its own tag; and Nancy Rogers needs to know which buildings you are tagging! Please contact her so she knows! Each member receives one tag with their membership so if there is more than one member on a property, pool the tags together to cover all the buildings you wished checked; then let Nancy know. For each additional building you wish checked beyond the number of tags you have, each new tag costs $30 and can be purchased by contacting Nancy Rogers on McCuaig Island before Labour Day. We had a fun end to our season with an awesome race around the turning mark on Saturday. The wind was a steady 15 knots and the waves were challenging on our sprint from the bullseye to the turning mark and back. Congratulations to our race winners – John and Madeleine Lawler. Thank you to Gail and Tim Regan for hosting a wonderful end of season party. We had a fabulous year of racing this summer with interesting courses, a competitive fleet and marvellous hospitality at our weekly rendezvous. Thank you to our Race Committee who made it all possible, to our rendezvous hosts and to our dedicated fleet. Congratulations to our Season Cup skippers: Bill Foster in the Scots and James Tremayne in the Albacore fleet. 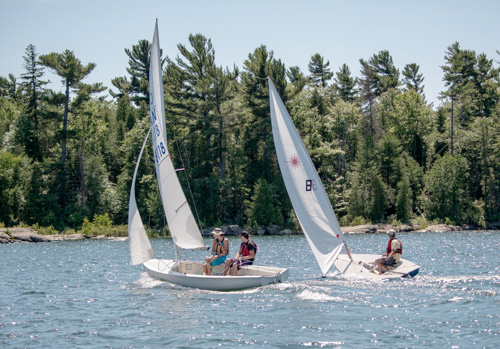 Finally, a big thank you to PaBIA for your support of sailing in Pointe au Baril. 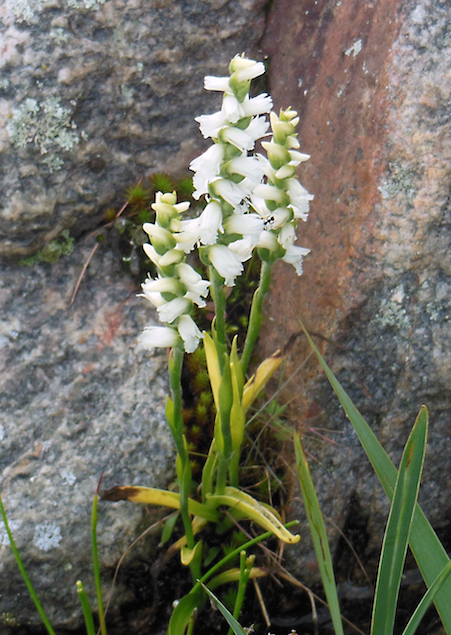 Pictured to the right are Nodding Ladies’ Tresses (spiranthes cernua), a local, tiny late-summer orchid that grows along damp shorelines. The petite flowers grow spirally up the stem. John Catto, PaBIA member and GBLT stewart, was pleased to find just a few plants along the wetland. Unfortunately, most have succumbed to this year’s higher water level. Thanks for sharing this white delight, John and Margaret! 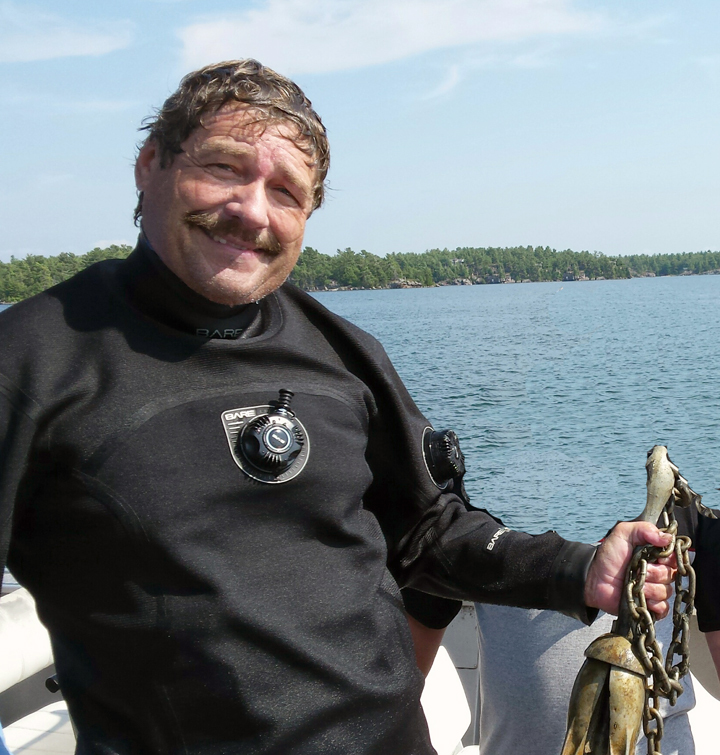 A very special thanks goes to Barry and Rebecca Middleton for providing their diving expertise in retrieving a PaBIA sailing buoy anchor from the depths of Matthews Bay. As many of you know, PaBIA provides the buoys used for the weekly sailing races…but as with all things, repairs and replacements are often needed. We so appreciate the time and the effort of the Middleton’s to help PaBIA avoid having to replace the anchor! Gary T. Lundberg, A158 – 4 ‘Meenahaga Is.’, husband of Sandy Lundberg, father of Jennifer (Adam) Hacker and Jonathan Lundberg, cousin of the Woodward and Garber extended families, August 2015.